Contact MetroWest The metrowest.com domain is for sale. Details here. 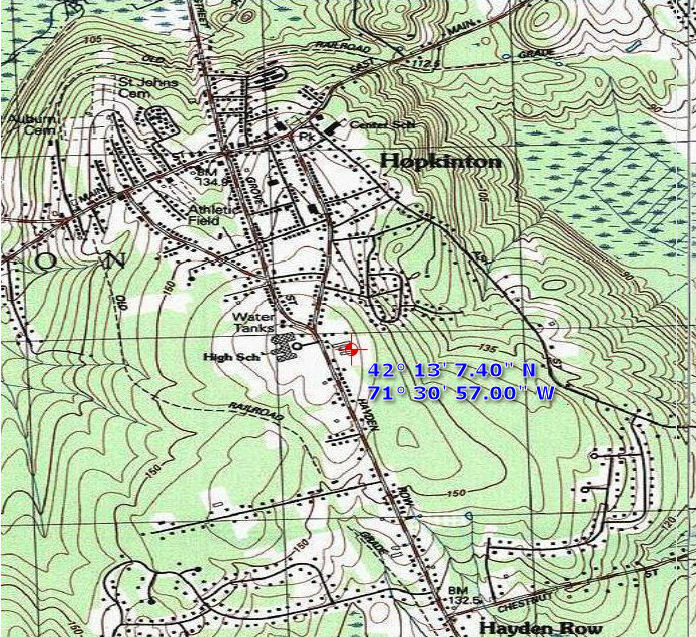 Honey Hill is located in Hopkinton, Massachusetts which is 25 miles west of Boston and one mile south of the starting line of the Boston Marathon. 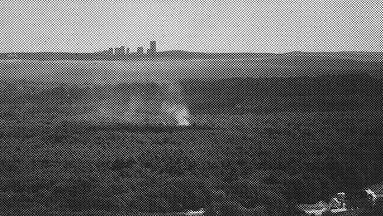 Honey Hill is the location of the headwaters of the Charles River and is also the highest elevation agricultural property in Middlesex County. For decades, much of the Boston Marathon official communications has been facilitated through this tower. 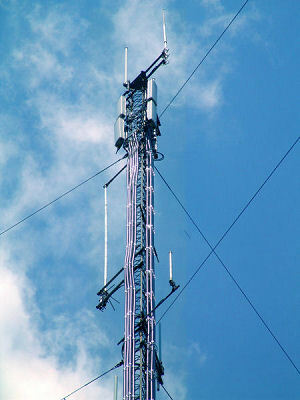 Communications were originally operated on the MetroWest-owned UHF repeater systems and later on carrier-owned systems. In commercial operation to these specs since the late 80's, the tower is available on a rental basis to carriers, two-way radio dealers, wireless ISPs, end-users, paging and repeater companies. Due to the fact that the tower was designed for multi-user operation since it's inception, antenna multicouplers and combiners can be provided for many users (pictures below). Click for details This 24x7 capability now provides a direct radio link to the MEMA state headquarters in the Framingham bunker. Coverage based on a 25-Watt 460 MHz UHF mobile using a 5db gain antenna during summer foliage season. Lowband coverage extends much farther. with some smoke viewable in Ashland. Note the house at ground level. but the line-of-site path is genuine. These antenna combiner systems grant multiple tenants access to the best antenna locations on the tower by sharing antennas. In addition, the potential of interference is greatly minimized while eliminating the added structural stresses of multiple antennas. This capability was designed into the system from day-1. Copyright © 2012 MetroWest Systems, Inc.